Pricing: Lessons are based on the 9 month academic calendar: September – May. Tuition per month includes 34 weekly lessons and 2 solo recitals – Fall and Spring. Recently moved from Austin, Texas, Jennifer has maintained a thriving violin studio for over 25 years. She is a Suzuki Violin instructor certified in Books 1 through 8, but uses a wide variety of supplemental materials to keep learning fresh and fun. Jennifer teaches the whole package of musicianship. Not only will you learn the technical aspects of your instrument, you will gain skills in music theory, performance, ear training, and expressiveness in lessons full of fun and humor. 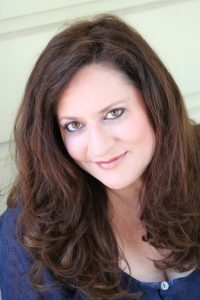 Jennifer studied violin with Dr. Lynn Ledbetter at Texas State University as well as violin and advanced Suzuki studies with Nicolette Solomon, director of the Suzuki Institute of Dallas. She studied Suzuki teacher training with Professor James Mauer at the University of Denver. She received her “Every Child Can!” training and studied Music Reading for Young Children with Carol Tarr, also of the University of Denver. Throughout her teaching career, she has participated in numerous workshops, symposiums, institutes, and conventions in Texas, Oklahoma, and the Julliard School of Music. In addition to training many accomplished violinists over the years, Jennifer has co-founded and taught string camps and group classes creating many compositions herself to cater to the needs of her classes. 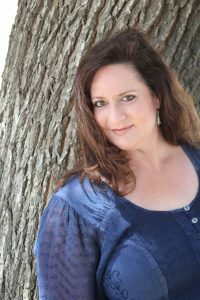 She has performed with orchestras and chamber groups throughout her career, most recently with Musical Discovery Chamber Players and as concertmaster of the Starlight Symphony Orchestra in the Austin area.